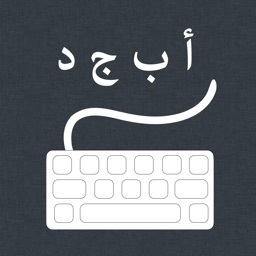 Main Features of our HEBREW KEYBOARD. 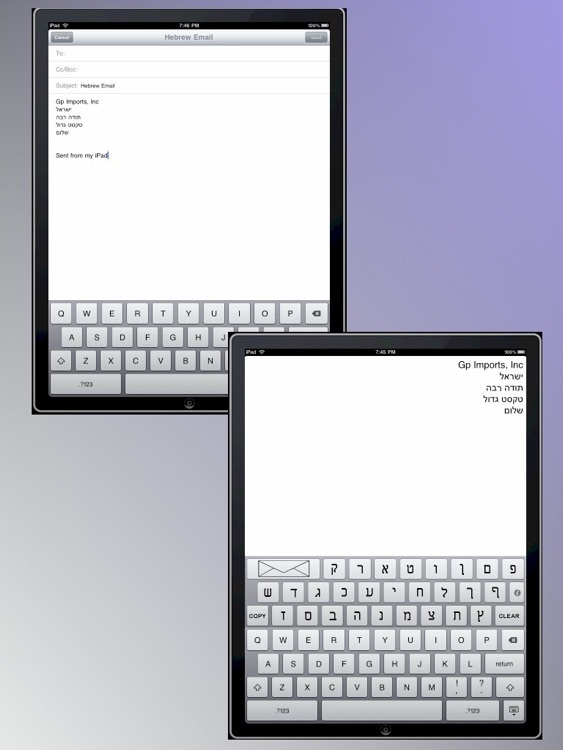 As you may know hebrew language keyboard is not supported in the iPad yet, that is not an issue any longer. 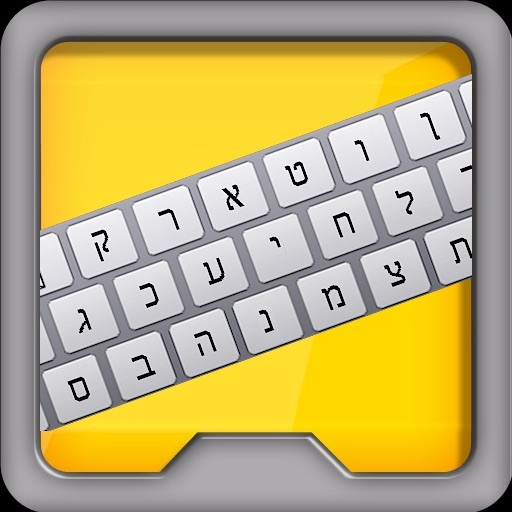 We are providing you with a hebrew keyboard at an amazing low price. 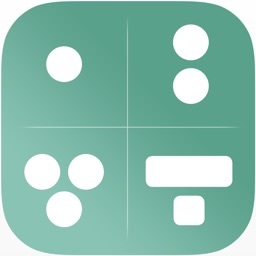 ✓ Works for iPad only. ✓ You can type here and later paste into any other app, like the native browser. ✓ We are working on additional apps, we will soon release a Hebrew Browser. 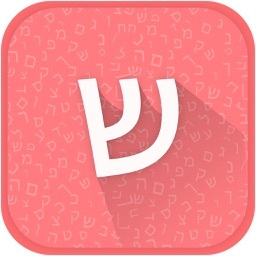 Writing and sending emails in hebrew from your iPhone has never been so simple! With this new application, you can now type emails in hebrew right from you iPhone and send them to all of your friends and family! 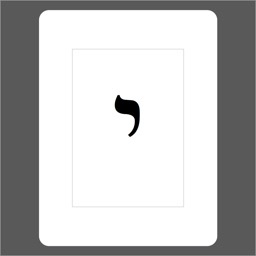 It is a very simple application with the purpose to communicate everyone in the hebrew speaking community. 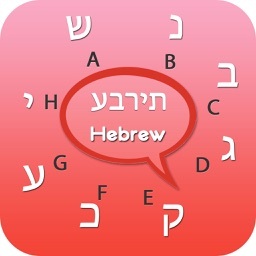 This application features a hebrew keyboard with all the letters, including the “sofit” or final ones. Unlike similar applications, this hebrew keyboard has larger letters and keystroke sounds in order to make writing your message easier. Also, when your message appears in your mail application the body of the text appears as it should, from right to left!. We hope all of the community benefits from this project! We are eager to hear comments and suggestions, since we are constantly working in order to improve future versions. Shalom and Te’enu!